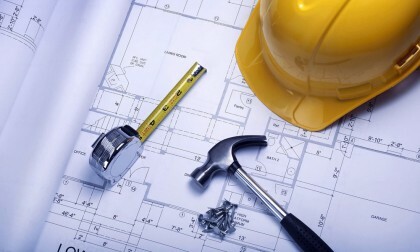 At Liberty Construction, we help our clients maximize the building projects. We are dedicated building professionals with over 40 years of experience to put towards your remodeling and addition projects. We are passionate about what we do, enjoy a challenge and work with the highest level of integrity. We believe in the philosophy of Liberty. Construction comprises many choices, we strive to help others retain their freedom of choice, creativity, and problem solving by giving them the knowledge they need to make their choices confidently. We work with enthusiastic homeowners who care about their home, are looking for creative solutions, want to make the most of their construction projects and enjoy themselves in the process. They are looking to work with a builder who can understand their needs and who can help them envision their remodel or addition from initial conception to final walk through and post-construction celebratory dance. We enjoy what we do and we want to help our customers enjoy it as well. We go out of our way to really discover what is important to you, so at the end of the day when you’re sitting back in your new space, you feel like it reflects who you are and that you were a partner in its creation. We turn your kitchen, bath or whole house remodel and addition dreams into reality. 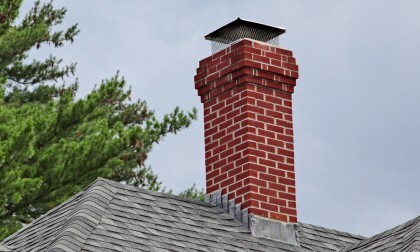 Having your chimney inspected by one of our professionals can save you thousands of dollars of repair work years to come. 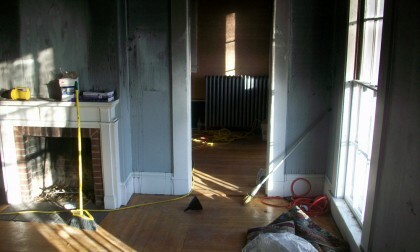 It is the greatest cause of most leaks in the house and the average contractor neglects to properly inspect the chimney. 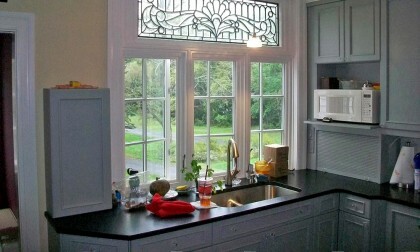 Kitchen & Bathrom improvements give a home the highest rate of return on your investment. We specialize in turning your dream into reality. Meet with our design team and lets begin to create that project that not only looks great but makes you feel at home. Our team of professionals can help you with your insurance claims due to an accident or event that concludes a claim. You want to make sure you get the right amount owed to do repair work.